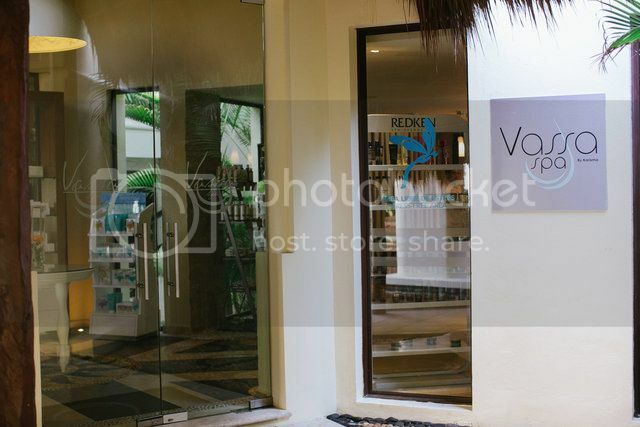 Besides the incredible massage and spa services the Vassa Spa offers at Azul Beach Hotel in Puerto Morelos, brides, bridesmaids and wedding guests can also enjoy the spa's full service hair and makeup salon to ensure they're picture perfect for the big day. The Vassa Spa salon staff is comprised of trained hair and makeup stylist who are very receptive to their client's inspiration photos and styling preferences. The staff also suggest that brides schedule a trial before the Wedding day to ensure that you get the look you've envisioned for your I Do's. "I would definitely suggest brides do a trial ahead of the Wedding day," says Yidan Ortiz, who has been one the salon's stylists for six years. Ortiz says that it can be challenging when the bride wants to try out a style or changes her mind on the day of the wedding because not all styles or looks work for every person's face or hair. Trial runs allow for the stylist and the client to nail down the perfect look for the final run come the big day. Hair and makeup trials should be scheduled in advance and requests can be made to work with the same stylist during both the trial and the Wedding day. The spa, which typically has at least four stylists on staff, uses Mac products for all makeup services because of its propensity to last in hot and humid weather conditions. Airbrush style makeup is also available upon request. Aside from hair and makeup services, Vassa Spa and salon also offers manicures and pedicures by appointment. 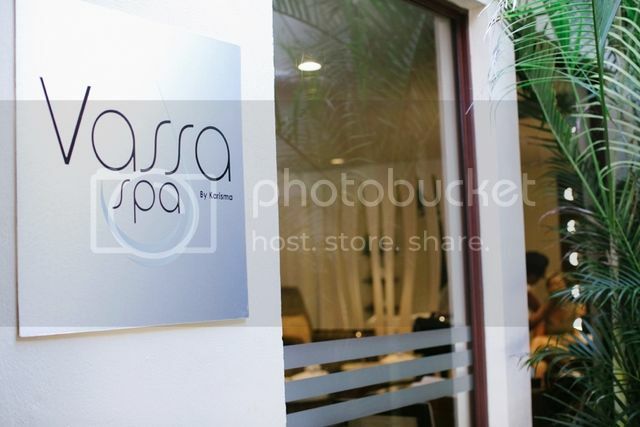 Click here for more information about Vassa Spa's treatments, services and prices. And to book your stay at Azul Beach Hotel, contact one of the Best Destination Wedding travel agents who specialize in destination wedding and honeymoon travel. You can contact them HERE!